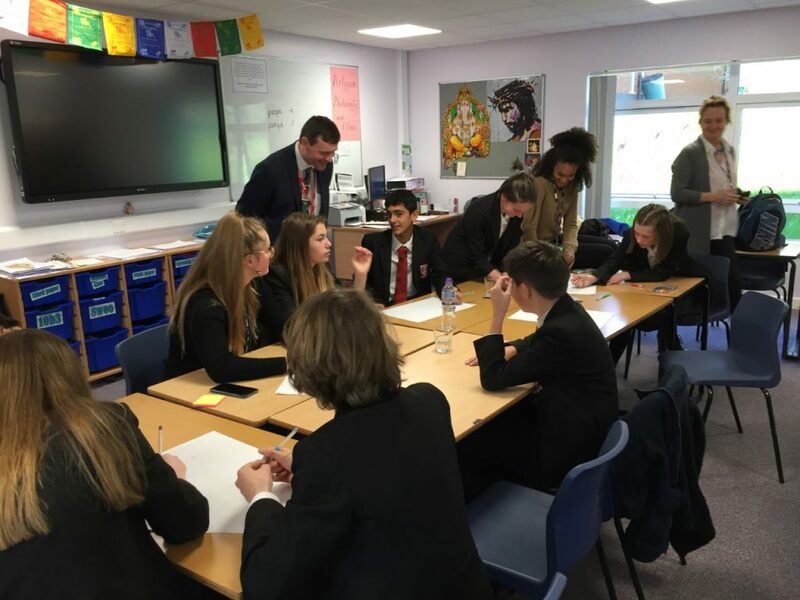 Chantry High School in Martley, Worcestershire, recently hosted a student leadership workshop involving 10 of its pupils and students and staff from CALS College in Nieuwegein. The event was facilitated by Clive Corbett and Paul Kilgallon from Schools of Tomorrow. 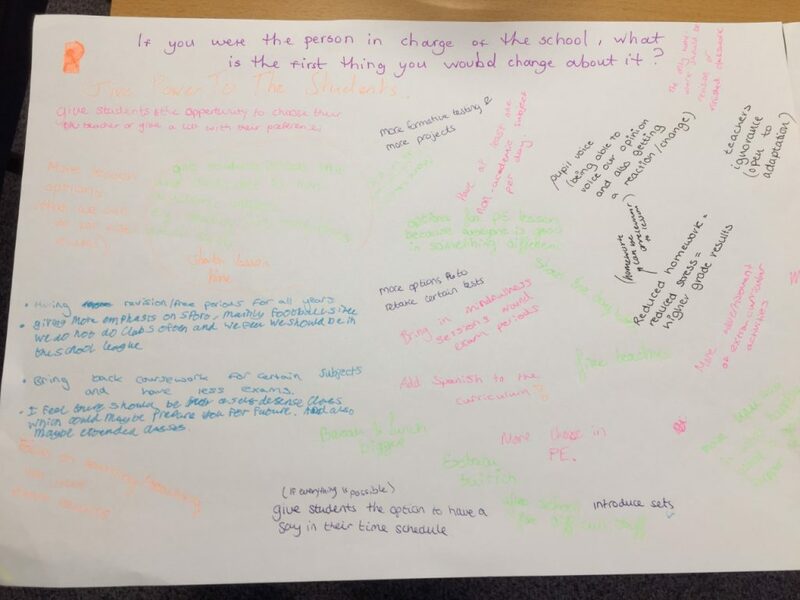 Following a tour of the school, the students shared their experiences at the SoTo National Student Leader Conference that had taken place in Meriden the day before. 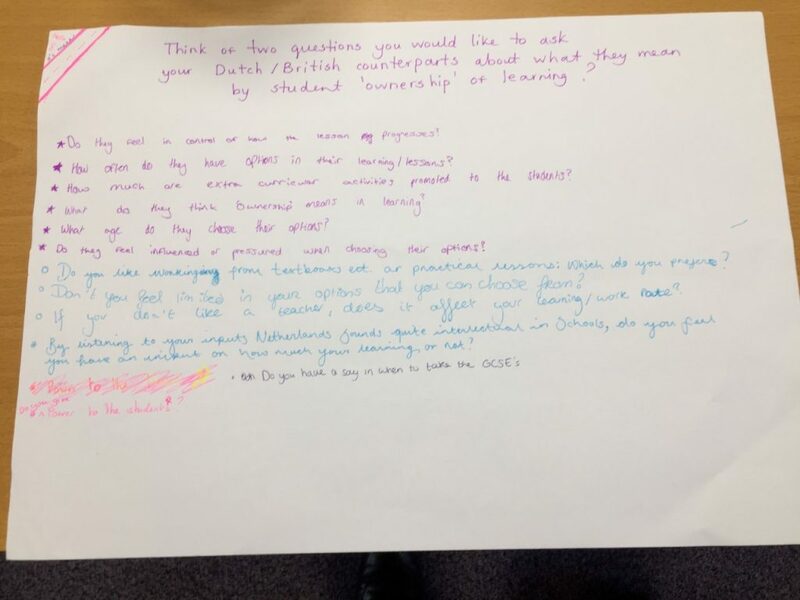 Activities then centred upon how far students saw themselves as the ‘owners’ of their learning processes; what they believed to be the main components of good secondary education; and what they would change if they became the leader of their school. 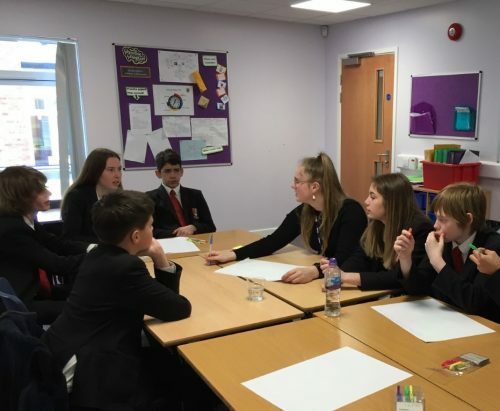 Further discussion included thoughts on how far students could become responsible for their own learning; how much time should be spent on various subject areas; and what an ideal school day might look like. Before our Dutch guests departed for the airport, each participant decided upon feasible short and long term targets to help improve learning in their schools.